…and maybe an emergency stop. The driving test lasts approximately 38 / 40 minutes. Answering a vehicle Show Me safety question while you’re driving. Answering a vehicle Show Me and Tell Me safety question. The driving examiner will ask you before the driving test begins one question about the vehicle and then another whilst you are driving. Some examples are listed below. If you fail to get one of the questions correct you could be given a minor fault. You are allowed to make 15 driver faults during the practical driving test one serious or dangerous fault and you would not be successful. At the end of the driving test the driving examiner will inform you whether you have passed or failed. What are the latest changes to the driving test? 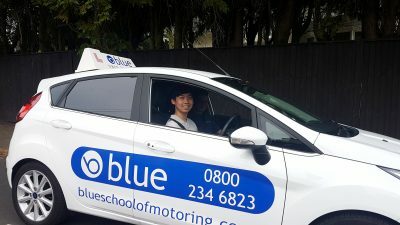 What are the latest changes to the driving test? 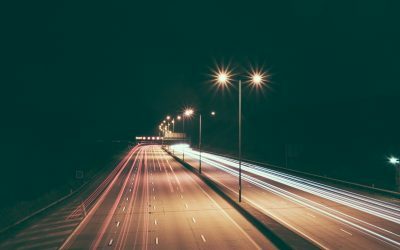 The Driver and Vehicle Standards Agency or DVSA announced last year that the driving test would … Continue reading What are the latest changes to the driving test?